• Sensitizing the community to the blockchain system. • Offering the stakeholders practical tips to maximize the blockchain technology. • Assisting individuals within the community to invest in digital currencies. • Teach them how to conduct transactions with digital currencies. 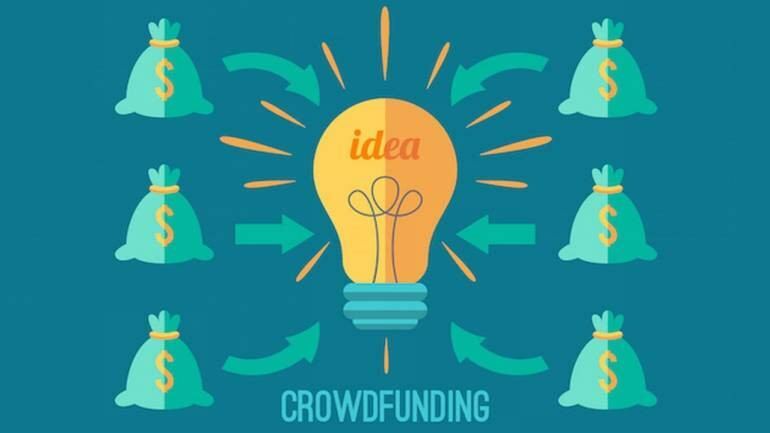 • Assist them to raise funds through Initial Coin Offerings (ICOs). • You can determine your price structure. • You can set up a passive income system. • A fully secured platform hosting. • You can trade in an impressive number of pairs of currency trading. • Advanced API to assist your traders. .
• An affiliate system, in-built. • State-of-the-art and impressive exchange. • You can offer your traders free airdrops. • Trading pairs in Euros and Dollars. • Insurance against first theft. CoinSwitch – The HIGHEST RATED Cryptocurrency Exchange platform!